Chinese state media reporting on the recently concluded Boao Forum strongly emphasised the theme of “confidence”. The message for domestic consumption was that Chinese people can have confidence in China’s approach to development; confidence that China is well on the way to emerging from the so-called “century of humiliation”; and, ultimately, confidence in the Chinese Communisty Party (CPP) and President Xi Jinping. In the days leading up to the Boao Forum, China’s state media portrayed not only Xi but also the entire country as confident that its approach to economic development was working, both for China and the world. This year marks the fortieth anniversary of China’s reform and opening. At that time trade protectionism was looked up to … The Boao Forum for Asia is China’s own diplomatic event this year [and] President Xi’s headline address will give rise to further measures for reform and opening. Linking former leader Deng Xiaoping’s program of “reform and opening” with the image of the country as an important power on the world stage today is a way to demonstrate to the Chinese people that their struggles have been worth it. For the CCP, the Boao Forum is an ideal vehicle to demonstrate to domestic constituents that China’s approach to economic development – notably since Deng – is the correct course. 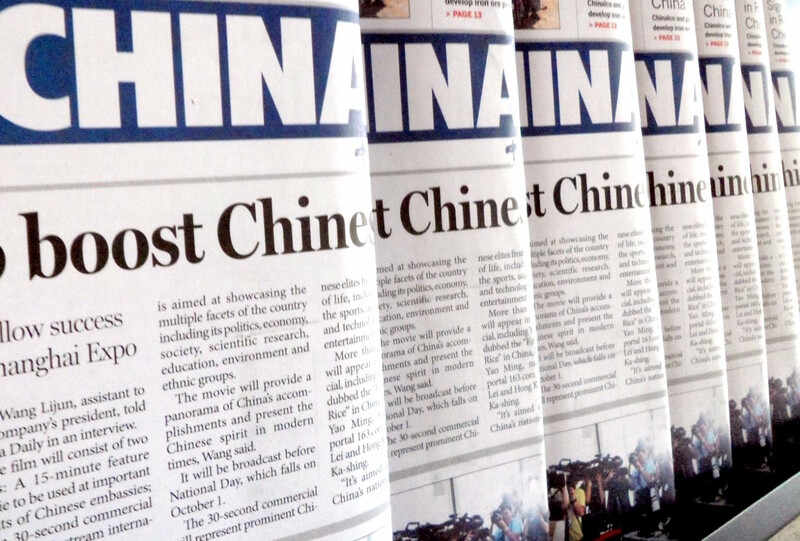 Chinese media also extended the theme of confidence in China’s development approach into the international arena – China’s role in promoting global prosperity. For example, the People’s Daily Online noted that “two thousand delegates from over sixty countries” had come to Boao both to “learn about China’s reform and opening” and discuss the Belt and Road Initiative. According to state-owned media, these are policies which will lead to “the opening of Asia, innovation and reform”. For the Chinese state, the Boao Forum is an opportunity to show the Chinese people that China’s policies are all about about ensuring a stable and prosperous future for Asia, and the world. The theme of confidence was also strong among netizens on Weibo (similar to Twitter but with considerably more government intervention). However, this time the discussions were limited to the more technical aspects of economic reform. On the Boao Forum’s official Weibo page, the focus was mainly on how the government plans to grow the economy in future. Discussions on how the Guangdong–Hong Kong–Macau Bay Area is an important growth corridor for technological innovation were balanced with talks about how best to grow the countryside. These discussions were bolstered by the promotion of a panel discussion on China’s economic growth between Ban Ki-moon, Zhou Xiaochuan, and Li Baodong. On Weibo, the Boao Forum is being used as a means to promote positive discussion about the CCP’s plan for maintaining economic growth, and demonstrate that experts support the plan. Overall, the messages around Boao conveyed by Chinese media to the Chinese population is clear: China is doing well both domestically and internationally, and the force behind the rejuvenation is the CCP, in particular the leadership of Xi. The front page of the People’s Daily on 11 April featured three photos of Xi as international statesman and reformer. The message was clear. Under Xi’s leadership, there would be “an open and innovative Asia” at the core of “a flourishing and developing world”. In support, China would have old allies, such as Pakistan, and new friends, such as the Philippines. As the messaging runs, it is not only the Chinese people who should be confident in Xi’s leadership of the CCP in terms of China’s future, and indeed the world’s future, but also the entire international community. The image of China as respected and admired by the rest of the world is another critical element of China’s rejuvenation. Xi is staking his and the party’s legitimacy with the Chinese people on the idea that only he can bring about the rejuvenation that will fulfil China’s destiny. It is vital for CCP legitimacy that the domestic population feels the party (and Xi) is confident enough to make good on its promise to lead China out of the “century of humiliation” and, from the Chinese perspective, reclaim its rightful place in the world. Chinese media coverage of the Boao Forum has certainly done its part in reinforcing this message. Ternate's history is a reminder that globalisation and 'free markets' are not always exactly the same.